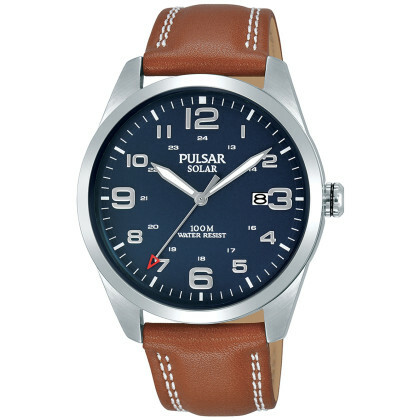 Once fully charged, the energy reserves of modern solar watches last very long thanks to efficient energy control. 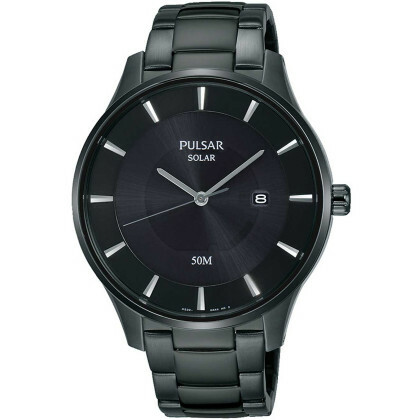 Some of our solar clock models have a dark power reserve that extends over a period of up to eight years. 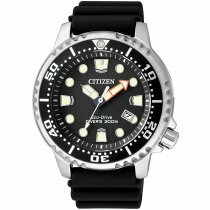 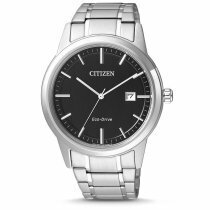 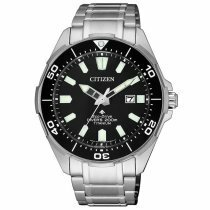 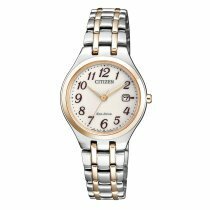 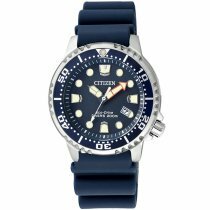 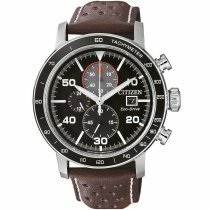 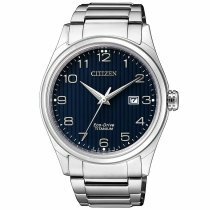 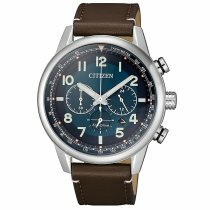 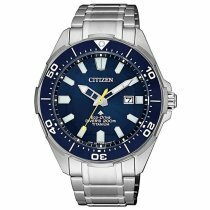 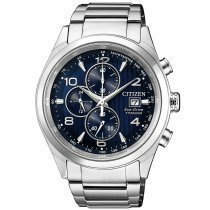 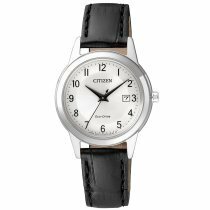 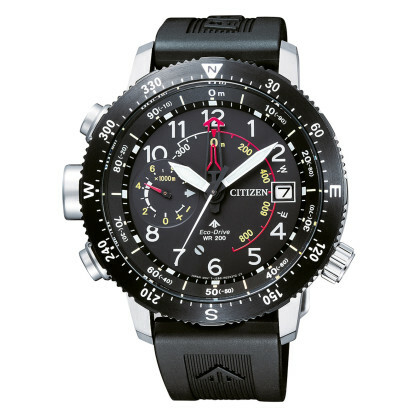 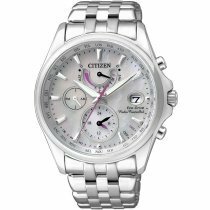 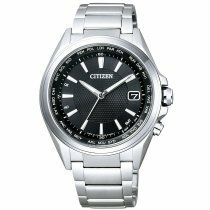 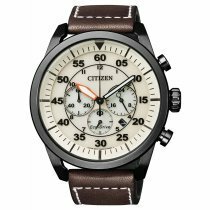 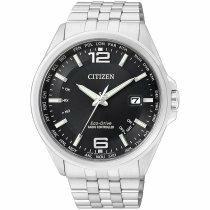 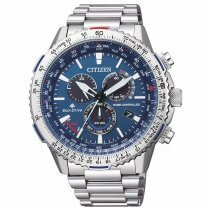 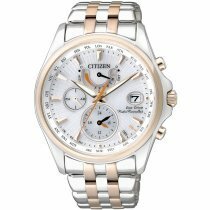 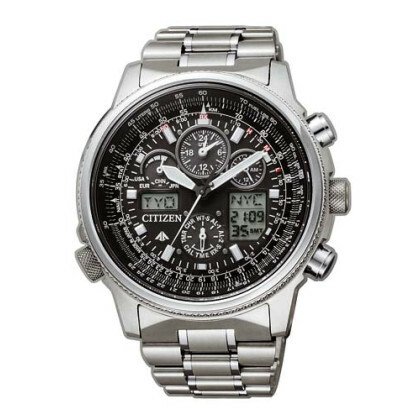 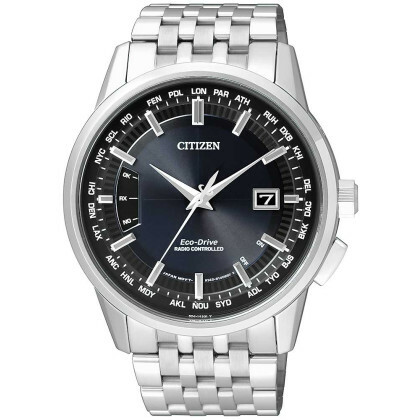 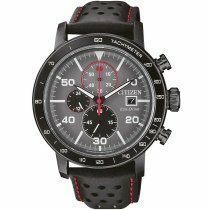 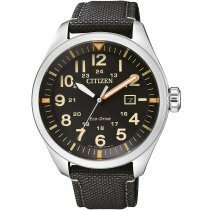 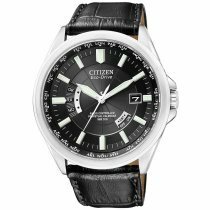 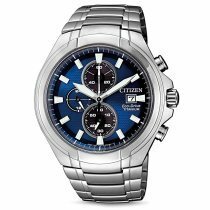 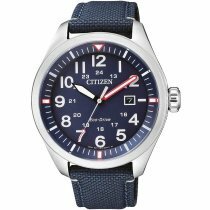 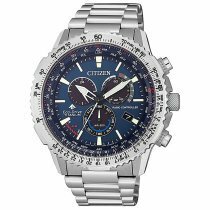 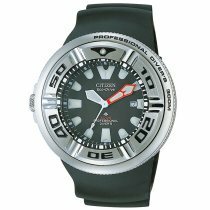 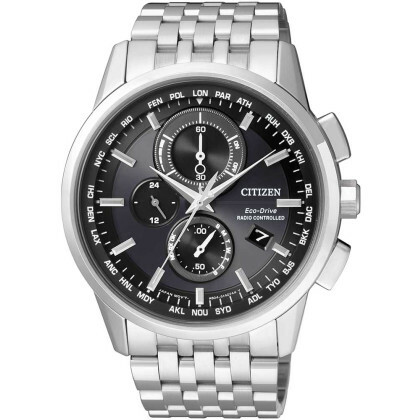 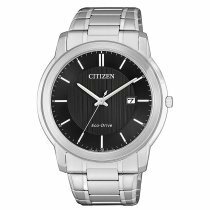 The Citizen watches from the Super Titanium series, for example, are particularly popular. 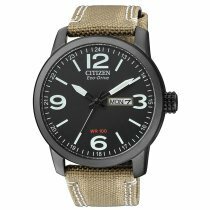 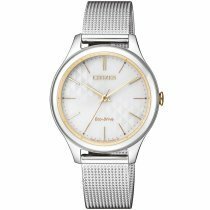 The very light metal is a combination of titanium and a special technology used by Citizen, the so-called ion plating. 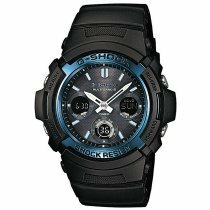 It enables a surface that is up to five times harder than stainless steel or pure titanium. 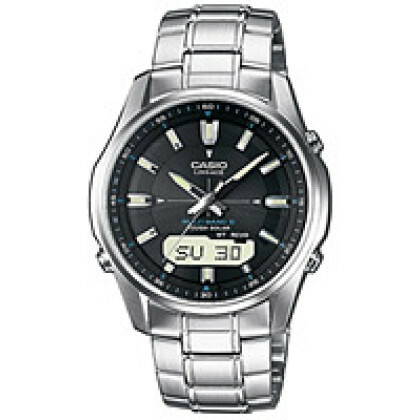 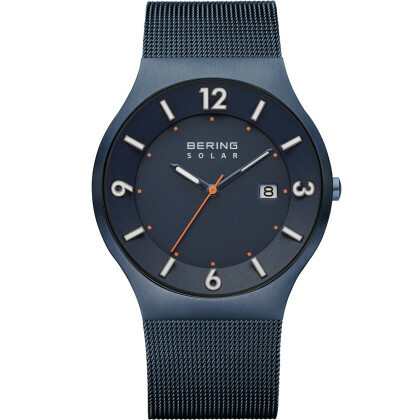 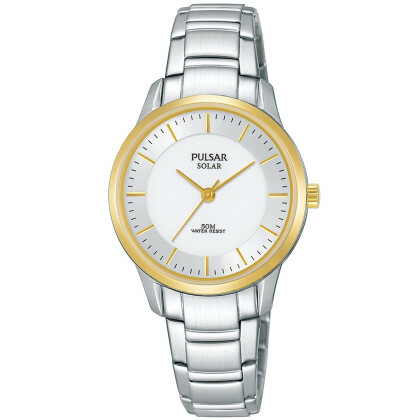 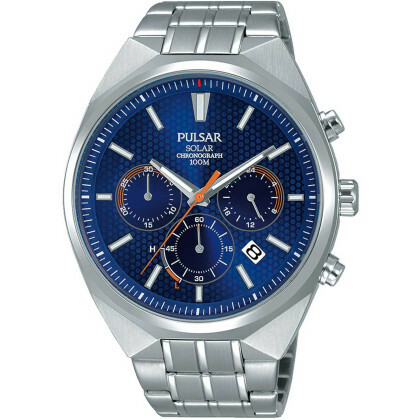 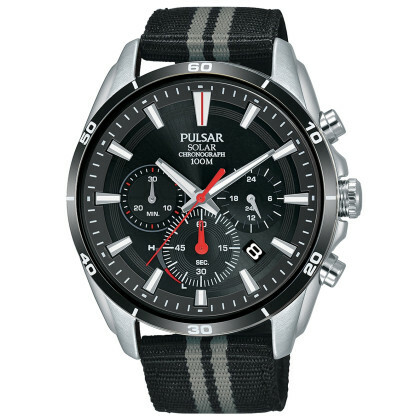 In addition, many watches have numerous practical functions. 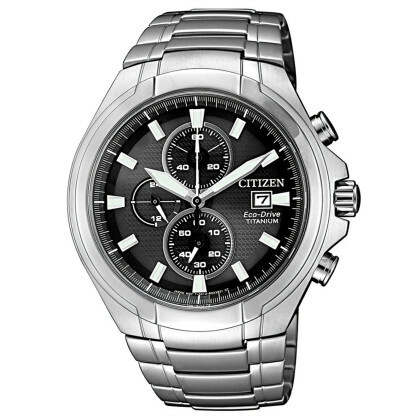 Discover the many exciting optical and technical details of our solar wristwatches. 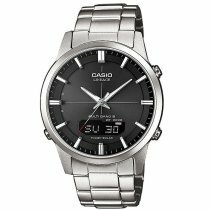 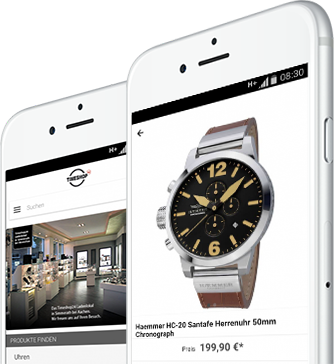 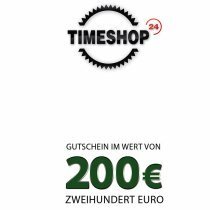 As with all products, you benefit from free delivery, a 30-day exchange right and purchase on account when you place an order. 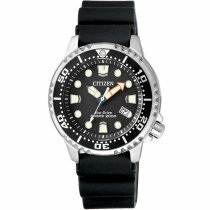 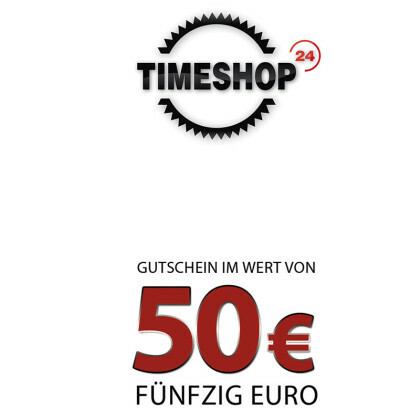 And even if there is something to repair, we are at your disposal with the service of our watch repair workshop.